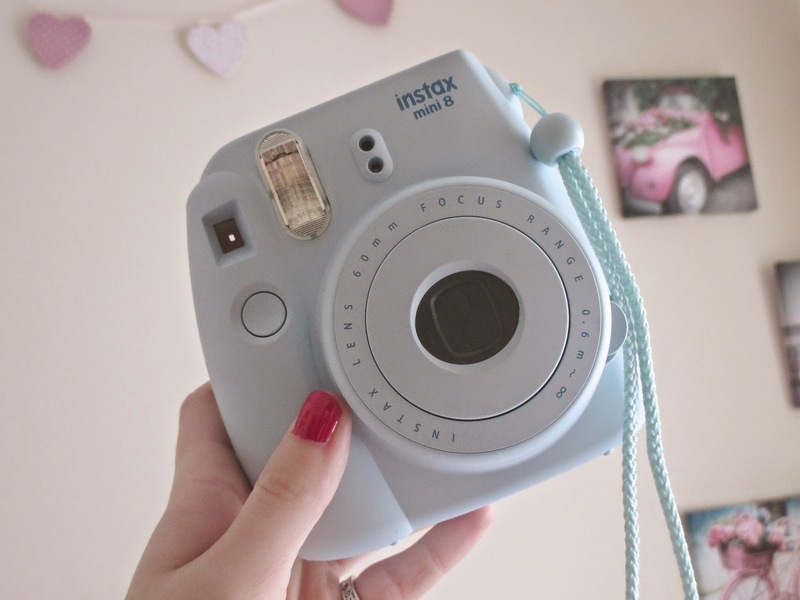 Let me introduce you to my Fujifilm Instax mini 8 Polaroid camera. I thought it was time to share with you guys just how freaking amazing this bad boy is. I bought mine on Ebay during the summer for 70€ including P&P and 50 films. An absolute bargain which I'm no longer able to find and one that isn't offered by Argos who has recently started stocking them. 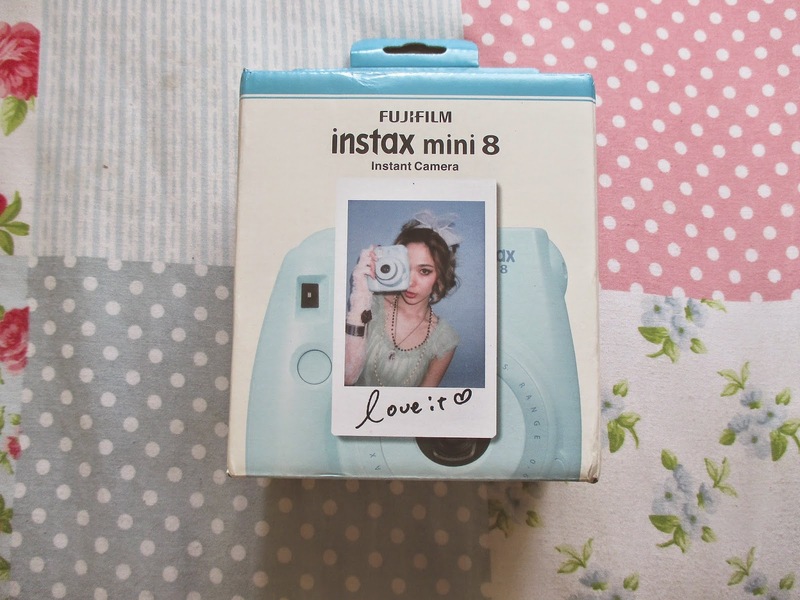 The instax mini 8 comes in a wide range of colours from black to yellow. I went with this minty blue one. The instax mini is the best thing you can have on a night out. I bring it out with me every night and all my friends love it. I brought it out Stephens night and had so many people asking me where I had got it. They thought it was pretty cool and hadn't a notion of how to use it which was really entertaining. The camera is actually pretty simple to use once you get the hang of it. It takes two AA batteries and the film pack pops into the back, there's even a little dial which tells you how many more Polaroids you have left to use. Most Polaroid packs only come with ten in them and trust me you go through them pretty quick. On Ebay you can buy a lot of nifty accessories for the instax mini such as a carry bag and lenses but I have yet to buy any of them but they look really handy. 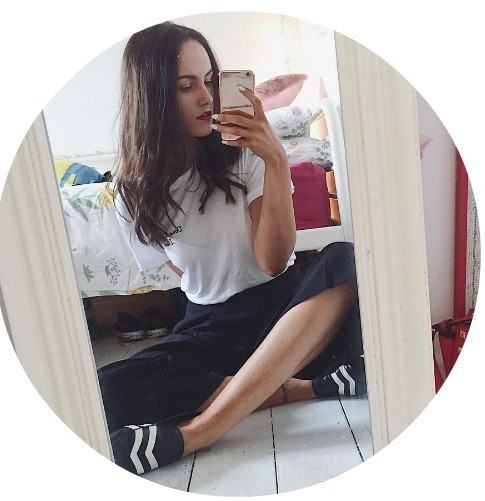 If you love taking pictures and sticking them around your room then this is definitely for you. Not only do you get the instant gratification of having the picture in your hand, but you can share them with your friends who love them just as much. 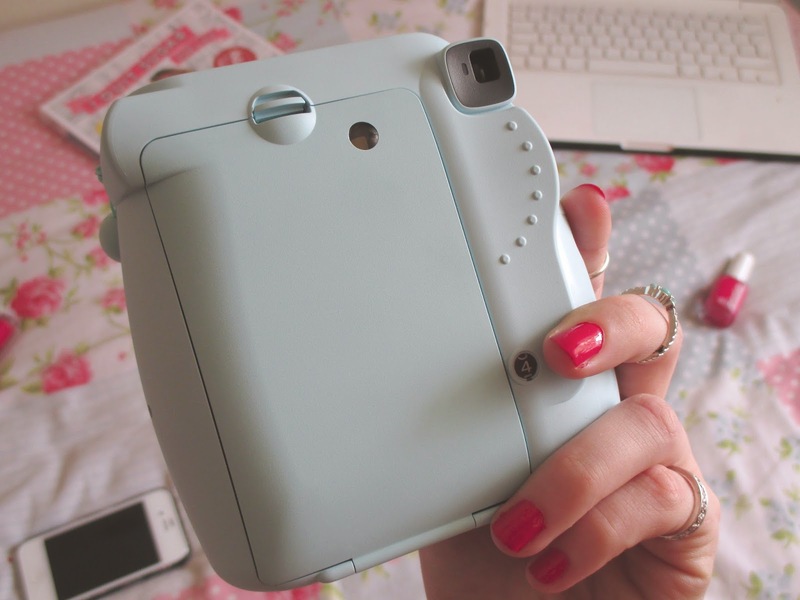 Such a cute camera. love the colour!